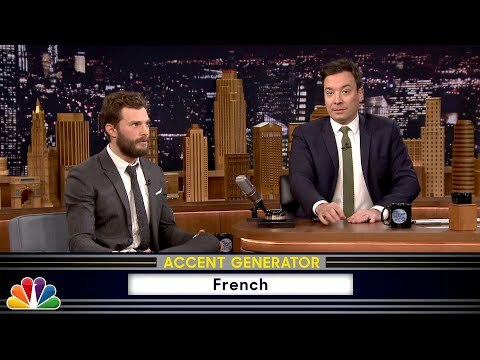 Promoting a certain movie out on Friday, Christian Grey himself Jamie Dornan was on The Tonight Show Starring Jimmy Fallon when the pair took part in a game of Fifty Accents of Grey. 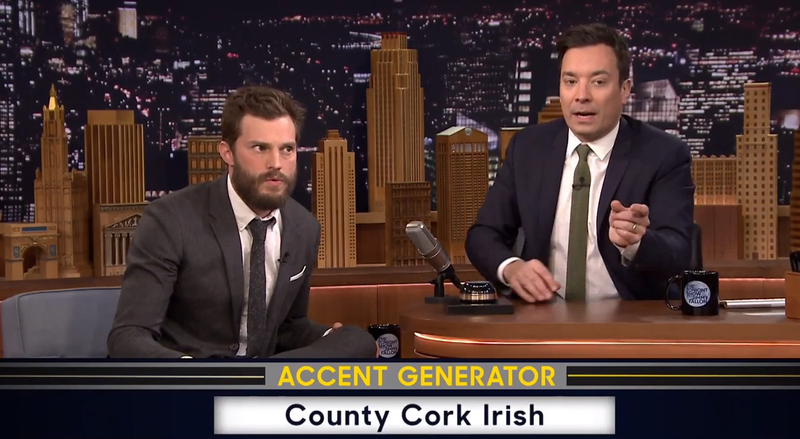 Basically they had to read lines from Fifty Shades of Grey in different accents, with Dornan even trying to attempt saying medulla oblongata in a Cork accent. Check it out below.